Back in the 90's HipHop was simple, either you can spit or you can't spit. That determined if you would get signed to a record deal. 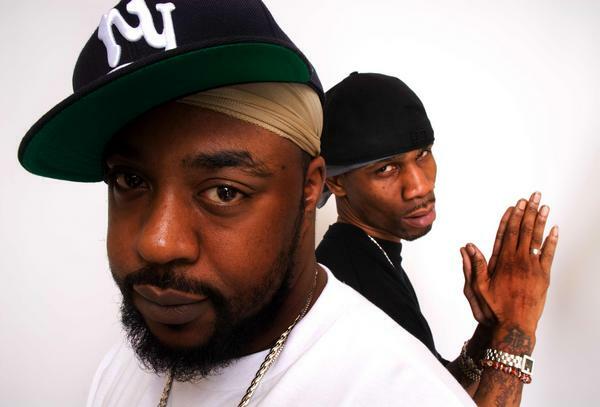 One of my favorite groups from the Golden Era Heltah Skeltah until 2015 was still putting out dope Underground HipHop. REal HipHop is timeless only the dope lyricist like Sean P. and Ruck will have music that last the test of time. R.I.P. Sean Price! !